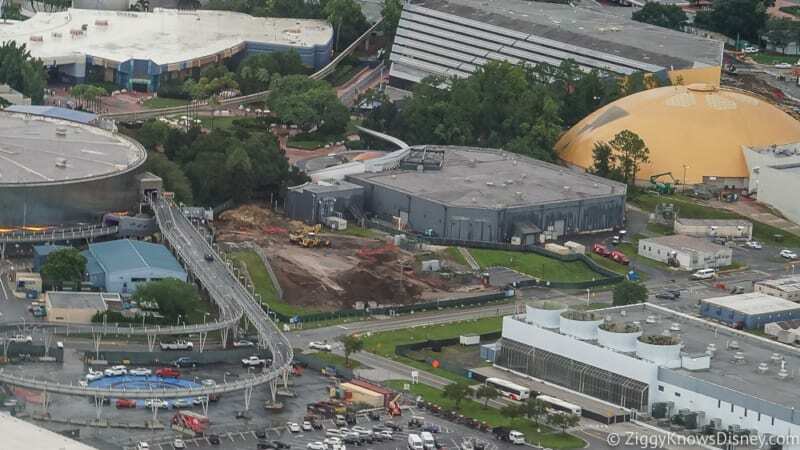 This is a construction update for the Space Restaurant in Epcot for December 2018. 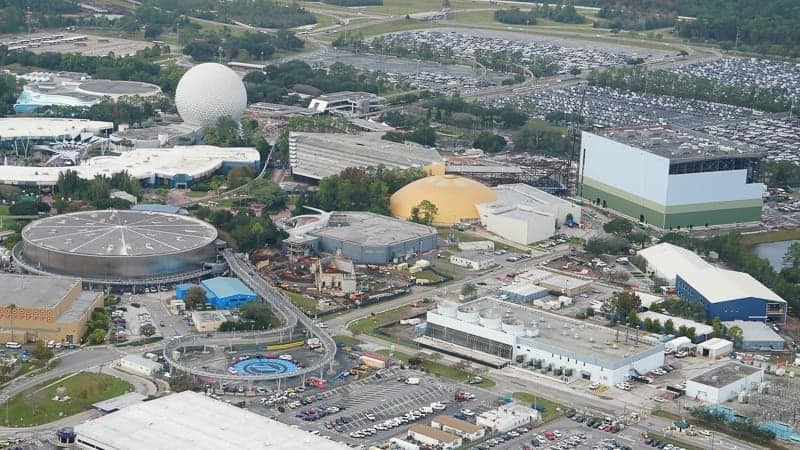 For sure you now know about the space-themed restaurant coming to Epcot’s Future World right next to the Mission: Space attraction. 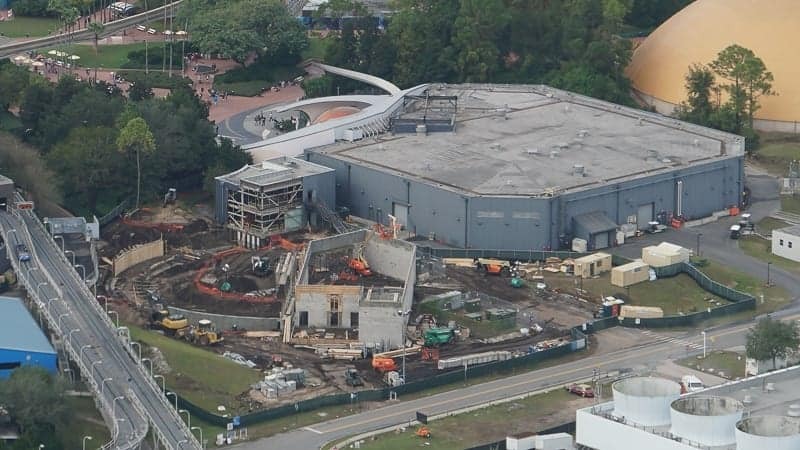 In this update we are going to take a look at the foundation for the main dining room being installed and the rest of the building coming into place. 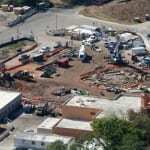 So much has changed since our last update where there weren’t any structures up yet for the restaurant, and only the land clearing was underway. 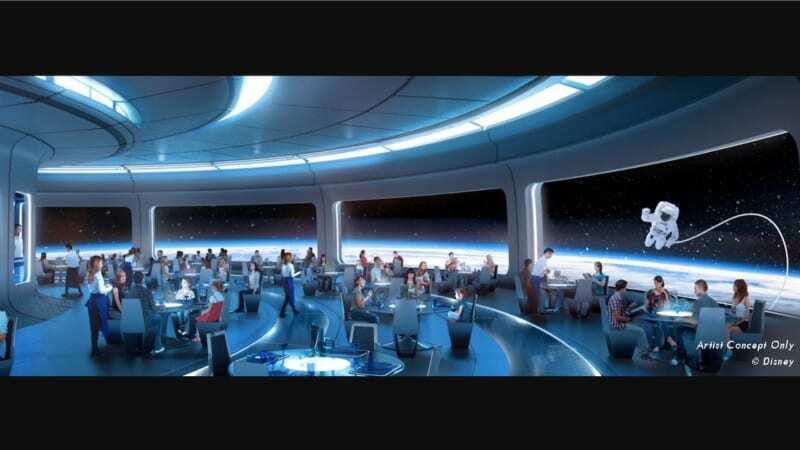 That said we still don’t have an official name for it yet, so we’re just going to keep calling it: “Space Restaurant.” ? 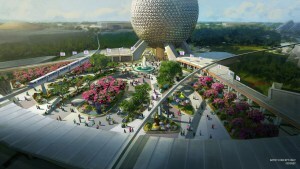 The space-themed restaurant is wedged right between the Wonders of Life pavilion and Test Track. The huge Guardians of the Galaxy roller coaster building looms in the background and towers over everything in the area. It’s going to be awesome watching the stars and planets pass by and looks like an incredible atmosphere! 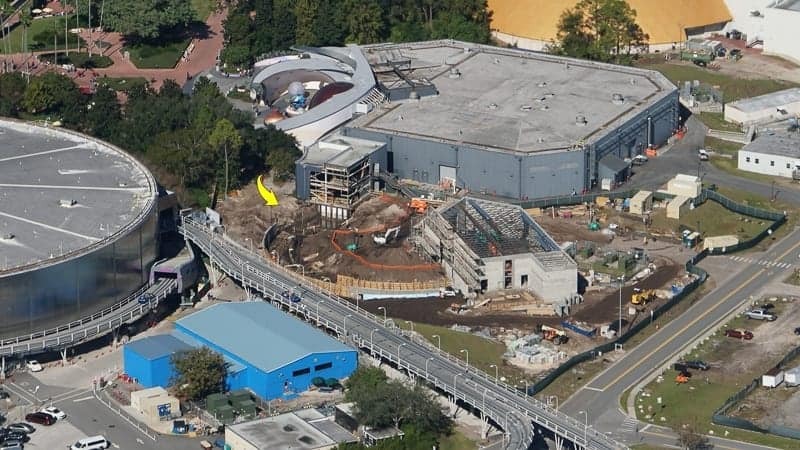 Also the building in the front is where I assume the entrance to the space restaurant will be. That building already existed before the work on the restaurant began, but it looks like it’s being gutted. Still no info about the menu and no name yet, but that info should be coming to us in the months to come. 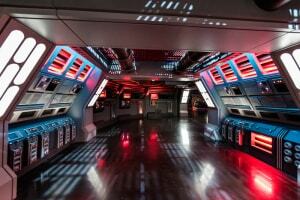 Are you excited for the Space Restaurant? 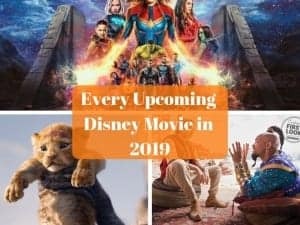 What new thing in Walt Disney World are you looking forward to most?